The natural environment is, however, not merely a resource for the benefit of human beings but has intrinsic value as part of God’s good creation. 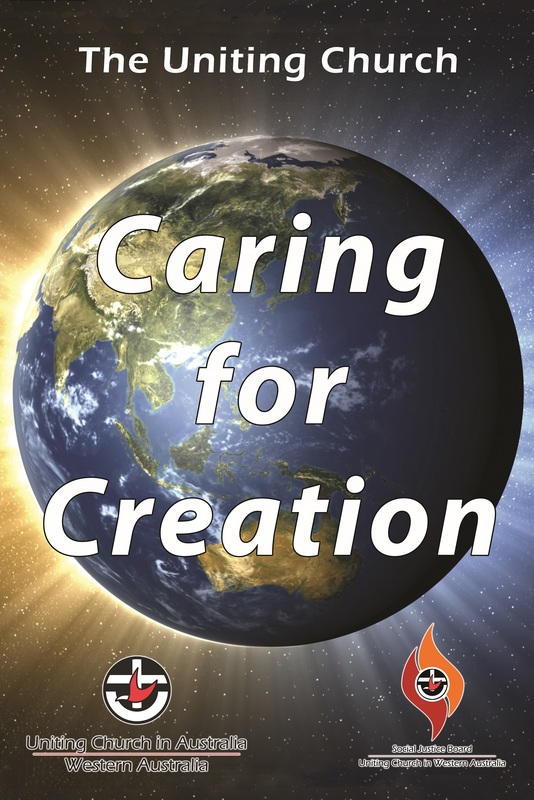 In 1991 the Uniting Church declared that, ‘Nature has a right to the protection of its eco-systems, species, and populations in their inter-connectedness’. 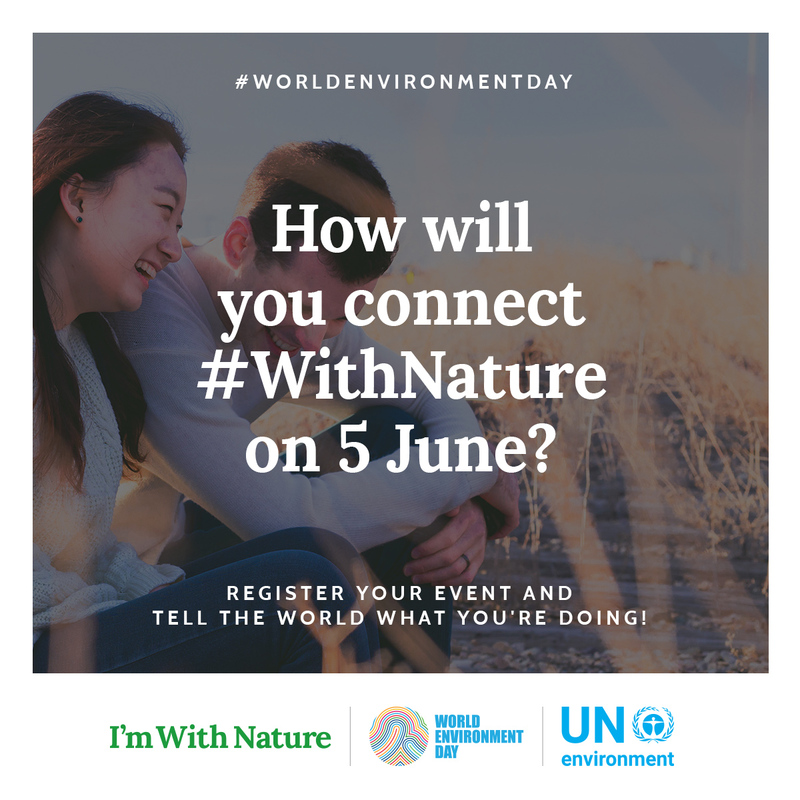 “Connecting People to Nature”, the theme for World Environment Day 2017, implores us to get outdoors and into nature, to appreciate its beauty and its importance, and to take forward the call to protect the Earth that we share. This year’s theme invites you to think about how we are part of nature and how intimately we depend on it. It challenges us to find fun and exciting ways to experience and cherish this vital relationship. UnitingJustice 2016 resource is worth a look again. There are some great prayers which can be used in your worship service when you are focusing on the care for creation. There are plenty of resources on the UnitingJustice environment page too. Previous PostCould you help collect signatures for our climate petition?